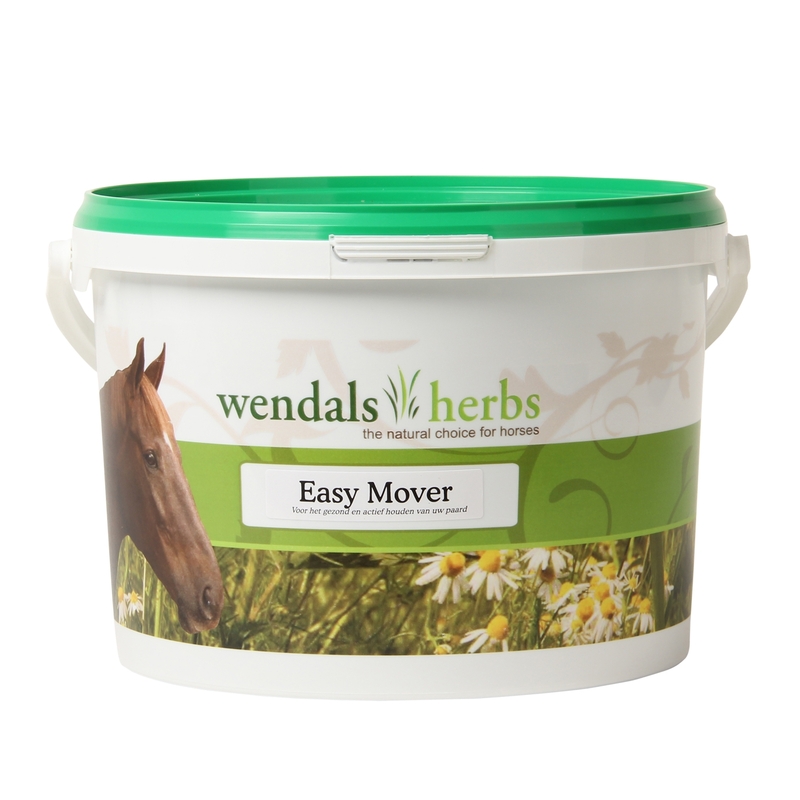 A combination of 6 specially selected herbs to support and maintain a sound and active horse. Helps promote blood supply to the muscles thereby optimising nutrient levels and helping to promote healing. Also beneficial to older horses with mobility problems. 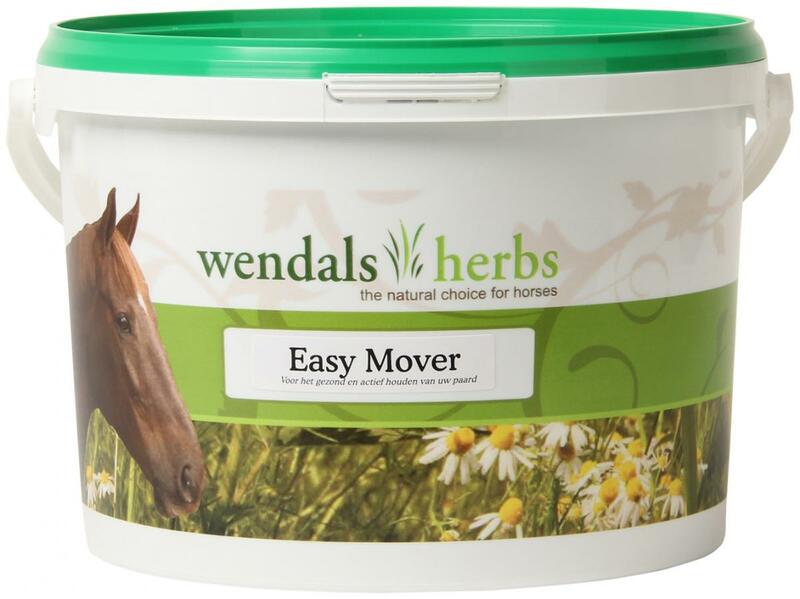 There are currently no questions for Wendals Easy Mover for Horses - be the first to ask one!